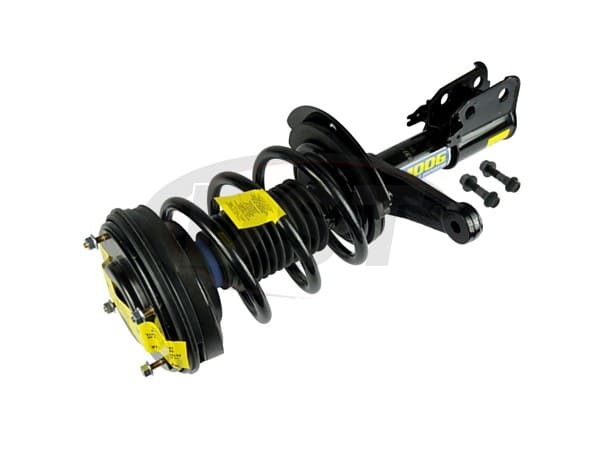 Includes upper mount, coil spring, strut and lower mounting hardware. Does not fit performance package models. Great product that has a quality look and finish.